Be kind to yourself and adorn your fingertips with this soft, light blush of glossy pink rose nail varnish, lightly suffused with a hint of fawn. This nail polish is the perfect indulgence this season. 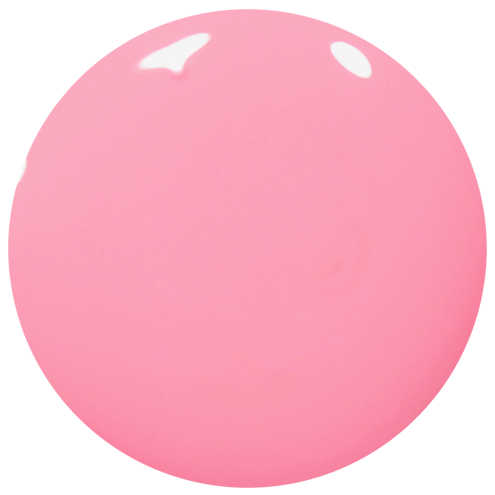 Tender Touch pink rose: 12ml of luxury rose pink nail polish.